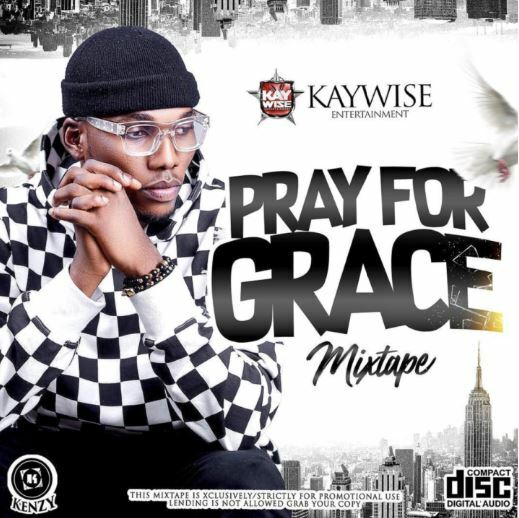 DJ Kaywise kicks off the new week with a new mixtape entitled Pray For Grace Mix. 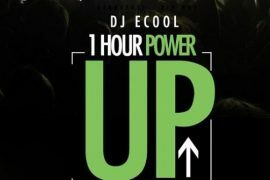 He makes a return in order to follow up the previously released mixtape entitled UpTempo Fresh Mixtape. 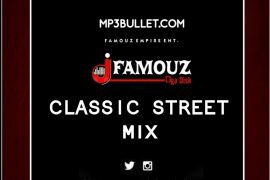 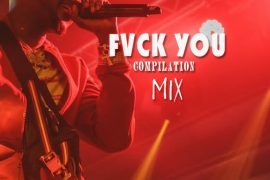 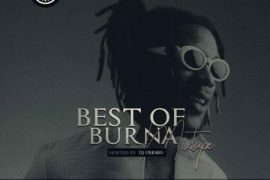 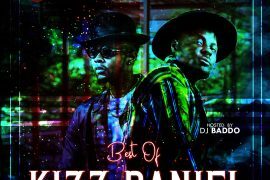 This mix is loaded with trending and fetching tracks that will eventually make you vibe to the mix.